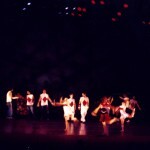 Date: May, 2004 Venue: Bing Theatre, U.S.C. 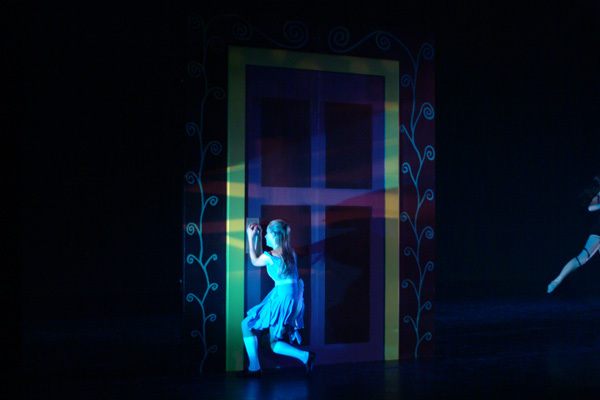 The lighting for this dance version of Alice in Wonderland was created with two current students at U.S.C., David Chapman Hilton and Katrina Coulourides. 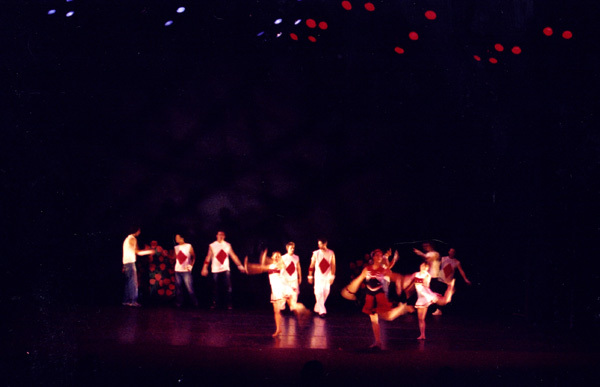 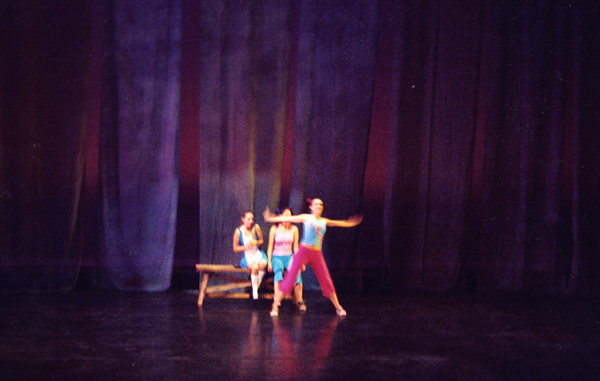 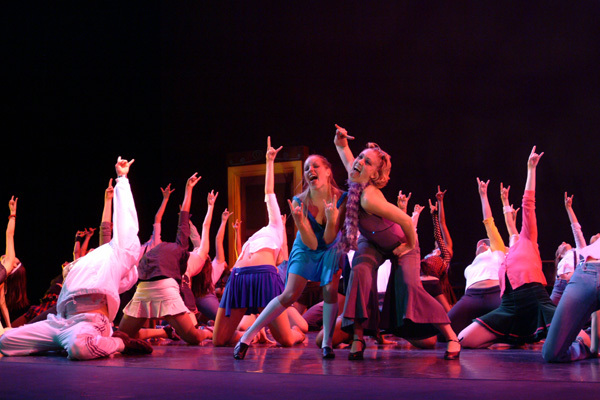 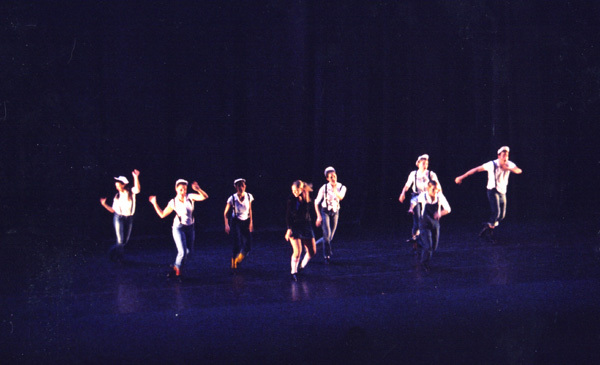 Each of the dances was created by an undergraduate student at U.S.C. 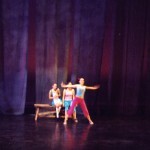 to fit into the classic story.